Where to purchase casting platform for 21' MA? Which boat cover for a 2005 HPX-T? 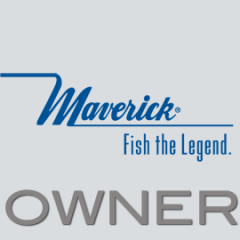 Any Near Me Maverick 18 HPX V Owners? ?